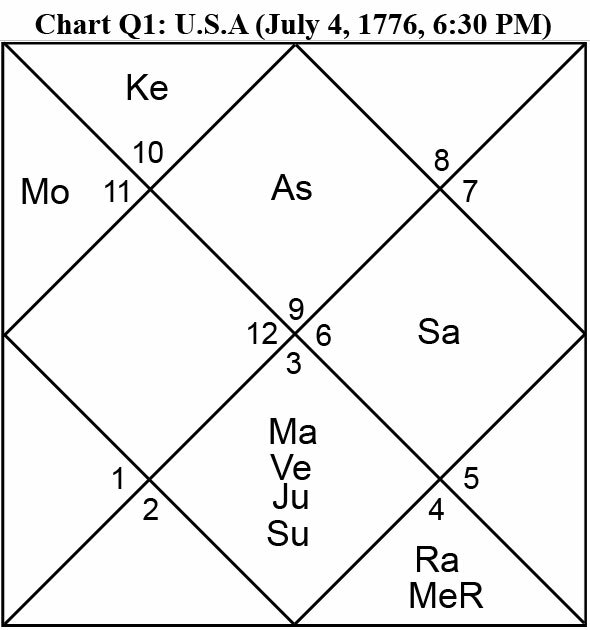 Images of charts from Michael Laughrin's North American Newsletter are archived here. Read some of these articles. What Makes a Good Boss? 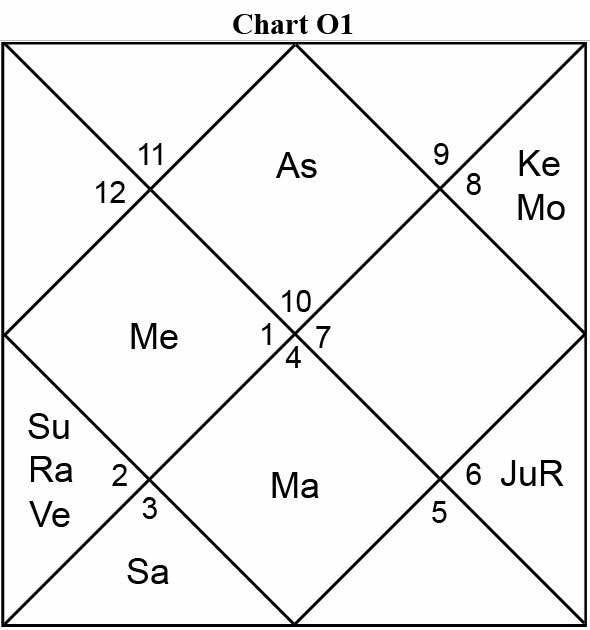 A Look at the Jyotish Chart.